We'll take four moose hunters this coming September. By limiting our harvest, I'm accomplishing very important conservation practices. First off, less demand on the resource, advancing stability and even growth in numbers. The second factor is, by taking only four hunters, this allows for a clear focus on the target specie and promotes selection of an older, mature specimen. Management is the key here and management begins with the spirit of each hunter as he takes to the field. I feel the commercial operator has an even greater responsibility to insure the longevity of the resource and the industry. There are a lot of demands on the Moose in Alaska. They provide a tremendous amount of nourishment for both carnivore and omnivore and are highly sought after. 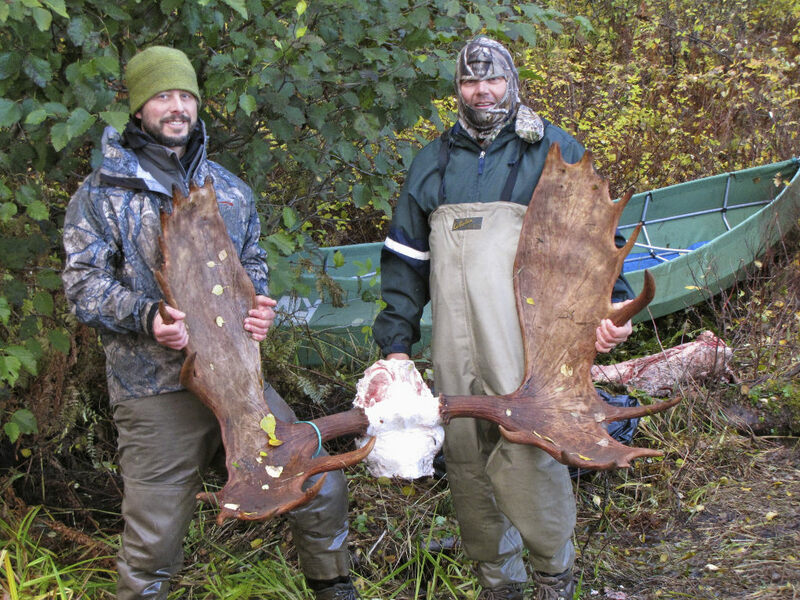 Moose hunting conservation practices have become mandatory. I'm doing my best to be a leader in the wise use of this magnificent resource. 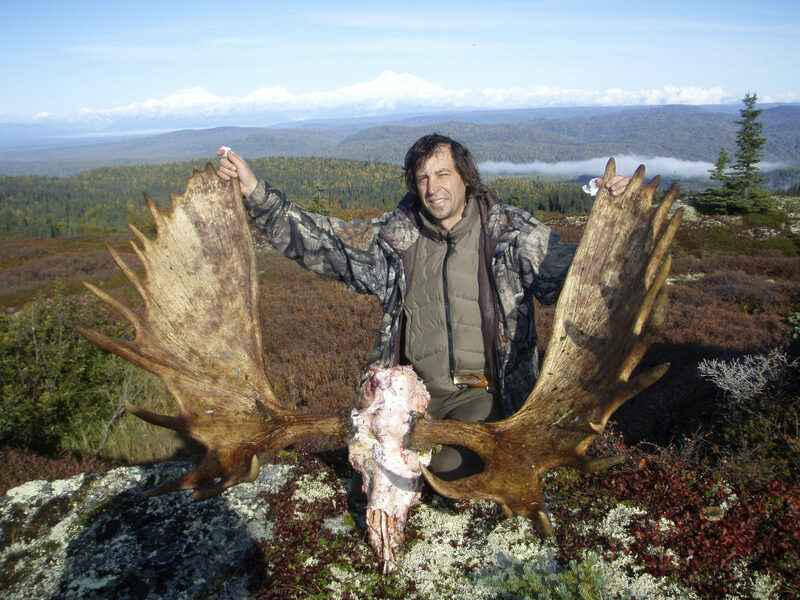 About 10 years ago, I was awarded a plaque from the Alaska Moose Federation as a result of my efforts to help reduce Moose kills along the Alaska Railroad. 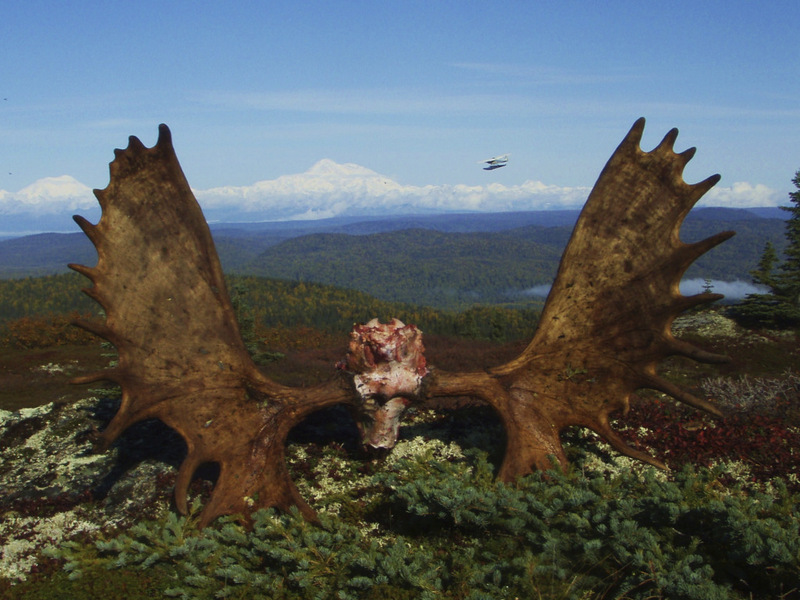 I'm convinced that through science, education and correlating impact reductions, we can continue to hunt Moose in Alaska far into the future. 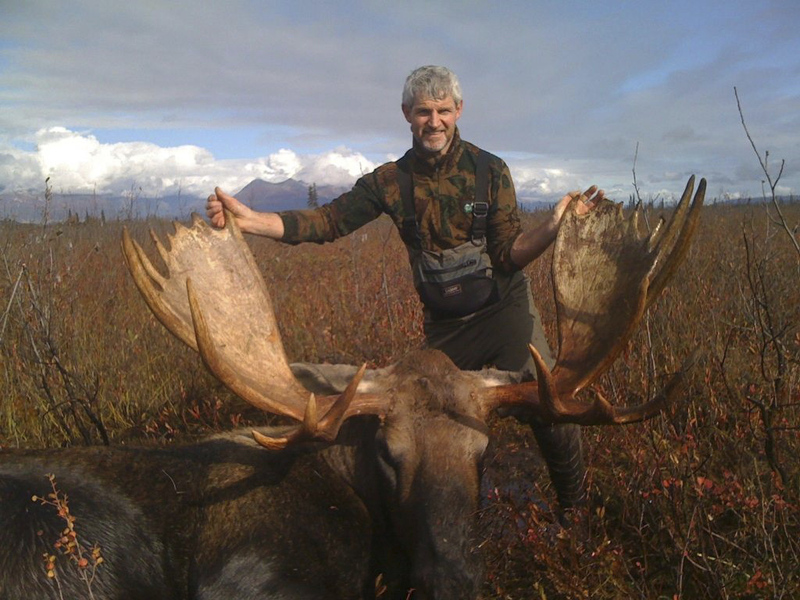 The cost for our Alaska-Yukon Moose hunt is $12,500.00. 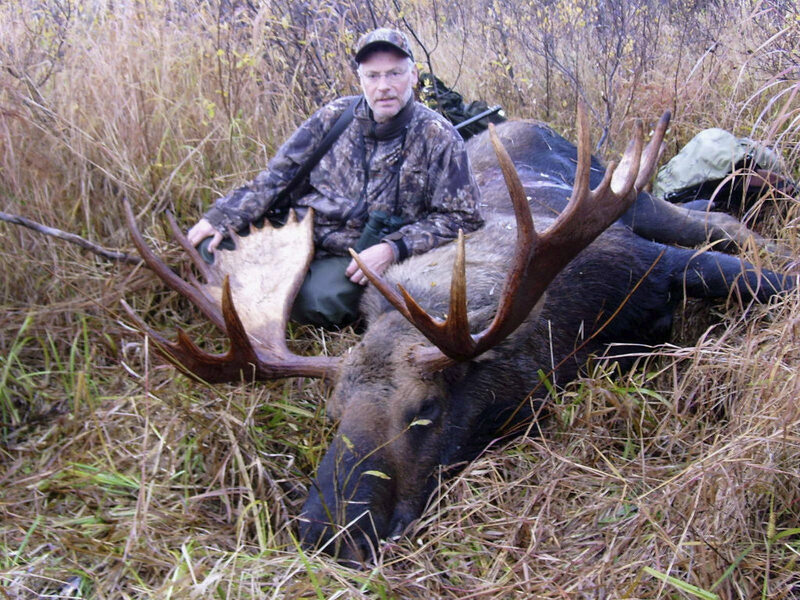 Given the high quality of our moose hunts and the dedication to success from our team, this is the best deal available anywhere in North America today!